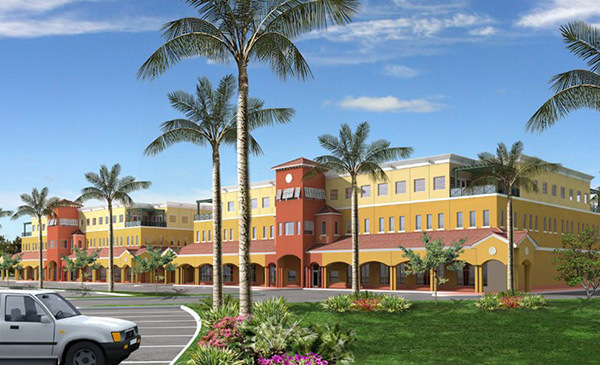 Prime Commercial Developers knew the South Dade, Florida marketplace well. Their parent company, the Abbo Group of Companies, had built and successfully sold many residential homes in Homestead over the years. Homestead was experiencing a very rapid residential growth. And Baptist Health South Florida responded in kind by building the new Homestead Hospital to meet this growing population need. 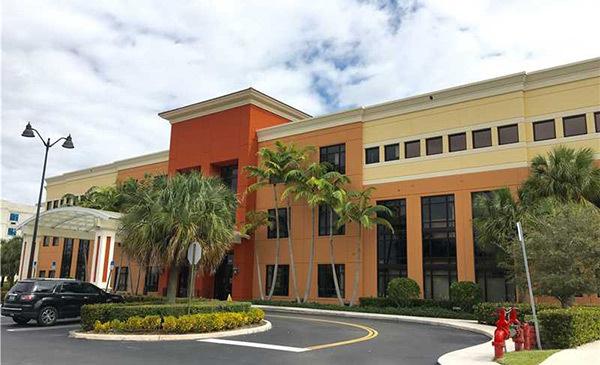 Prime Commercial Developers saw a need for office space for physicians and other ancillary providers located near Homestead Hospital. There was no First Class commercial office space that would fit the needs of physicians and that were located near the hospital. They built one medical/professional center, Portofino Professional Center, which were state-of-the-art office condominiums that would be able to house large medical equipment, offices, and offer all of the amenities that professionals in the healthcare field would want or need. 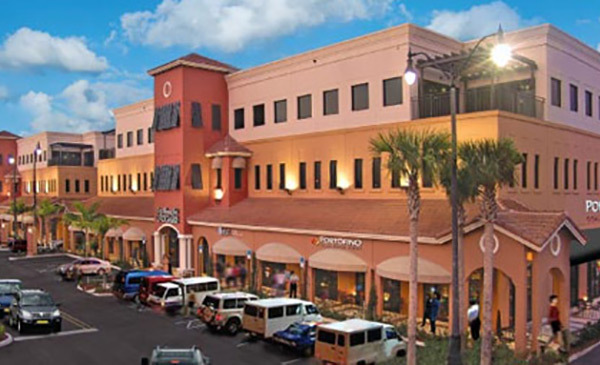 And the second building, Portofino Plaza consisted of two, three-story buildings that were mixed use for office space, retail, dining and a multiplex. We created an integrated communications campaign that included publicity, special events, direct marketing and advertorials. We launched a full scale publicity campaign announcing both new office condominium opportunities to our target market. 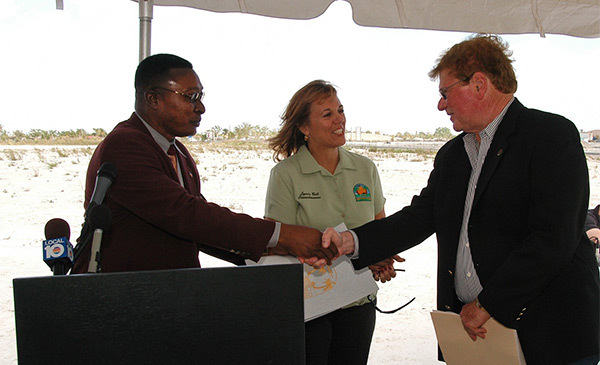 We created the groundbreaking events that garnered both print and broadcast media, and included the mayor and officials who were happy to see further development in their city. We hosted several media once the sales office was built to provide updates on sales and the building. We created hard hat media tours, ongoing updates on construction, updates on offices, retail tenants, profiles on the management, and several other story angles. The objective was to communicate the message that Prime Commercial Developers was providing much- needed, state-of-the-art commercial office space that was a stone’s throw from Homestead Hospital. We secured press all along the way in South Florida magazines and newspapers. All of the television stations ran B-roll we had provided or sent cameras themselves. The PR team handled all of the media, made recommendations on direct mail program and pursued advertorial opportunities in medical type publications that reached doctors. We coordinated with Homestead Hospital and sponsored physician events. The PR and marketing worked closely with the sales force, supporting their efforts, by generating awareness of the properties consistently to the target market. The two office condominium buildings, Portofino Professional Building and Portofino Plaza sold out! The timing was right for this type of development in that market and we were pleased to be part of that overall success.